Playing for a new team at the age of 36, would be difficult enough for most quarterbacks. 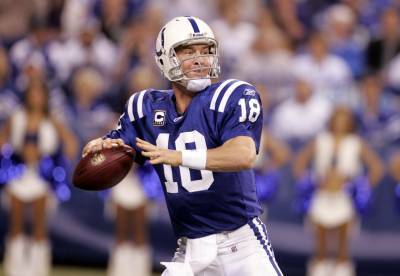 Riding a 10 game win streak as well, is why Manning is considered an all time great. Doing this after a year layoff from a potentially career ending neck injury requiring surgery, followed by traveling to Germany for Stem Cell Therapy is uncharted territory. Manning is a true competitor. Age, injury and a new team, have combined to in his words make him a different player. He readily states he is not the same quarterback of old. Perhaps he is right the combination of factors have made the sum total of these parts a greater competitor at this time. Lesser men would not be playing. Lesser men would not have turned to Stem Cell Therapy after a neck fusion was not healing satisfactory. 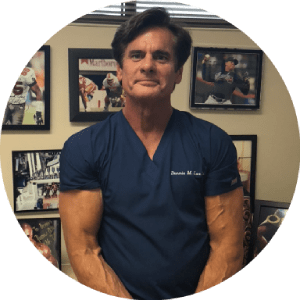 Perhaps it is a commentary that an elite athlete can show the ordinary man or weekend warrior, you can age gracefully and with the help of modern medicine continue to engage in the exercise and sports you love.